Facebook CEO Mark Zuckerberg we are ”Dumb F***s” @facebook @finkd @sherylsandberg « Adafruit Industries – Makers, hackers, artists, designers and engineers! Facebook CEO Called Trusting Users ”Dumb F***s”. Mark Zuckerberg: People just submitted it. Mark Zuckerberg: I don’t know why. 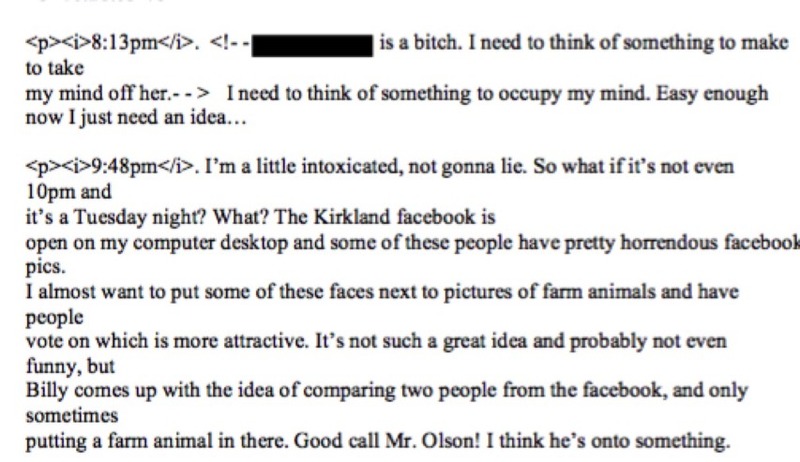 We’re farm animals to Mark Zuckerberg. Facebook deleted Limor’s account (later restored it thanks to maybe Alex? ), banned electronics which run python. Limor usually ends up being in lists with Sheryl Sandberg often, each time we’ve tried to talk to anyone at Facebook about education, women in tech, NOTHING, silence.